In Android, you can go to device Settings -->Applications ->ManageApplications -> and then click on your app to view the app details. 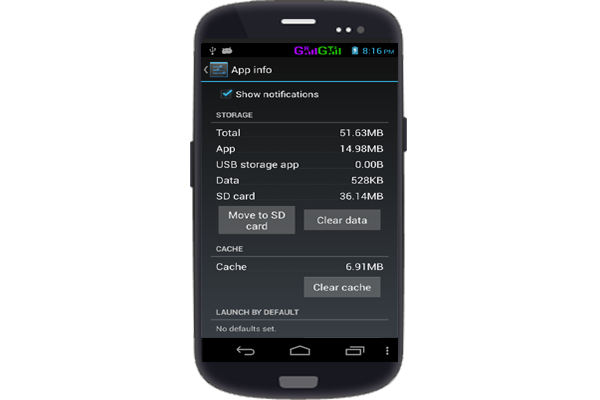 You will find a ‘Move to SD Card’ button which is available for some apps and for some apps it will be disabled (not click-able) for other apps. By default it is disabled for your application. preferExternal :- this request that your application may installed on the external storage, but the system does not guarantee that your application will be installed on the external storage. auto :- this indicate that your application may be installed on the external storage, but you don’t have a preference of install location.